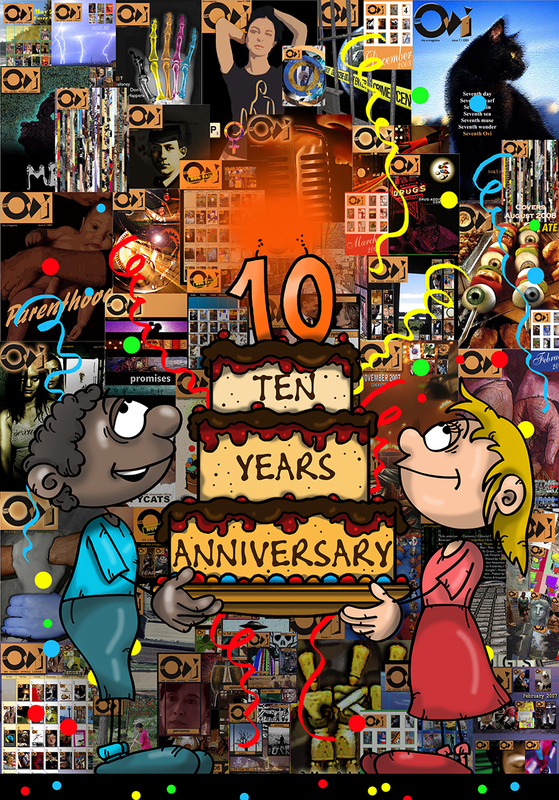 Thanos Raftopoulos kindly created a variety of covers for our 10th Birthday and ...here some so you can have the full picture! For more Thanos Raftopoulos work. check HERE! Wonderful ArtWork, Thanos Taftopoulos ! Thank you !